Nov 15, 2012 in "Splitsville"
Today we have an updated look at the progress on the Splitsville construction site at Downtown Disney's West Side. Now that some of the construction scrims have been removed from the front you can clearly see the upper and lower level patios that will feature some of the dining and bar areas. Work is also well underway with signage on the side facing the parking lot. 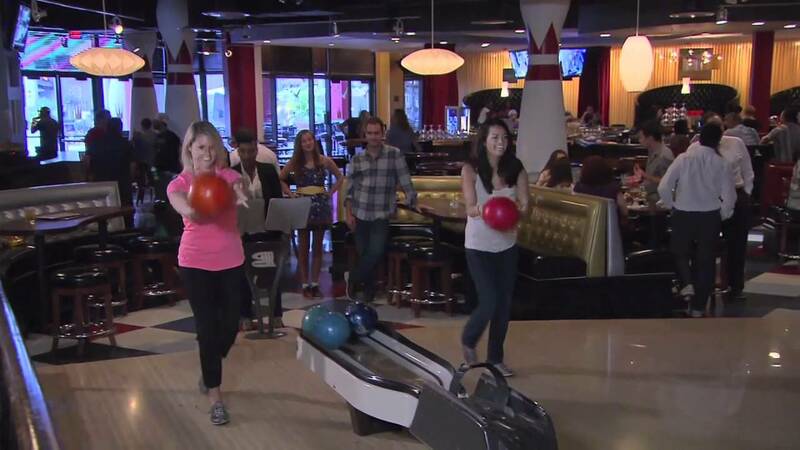 Splitsville is expected to be opening in early to mid December 2012.